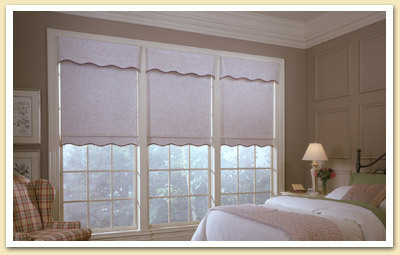 Designer Roller Shades – Window Designs, Inc. 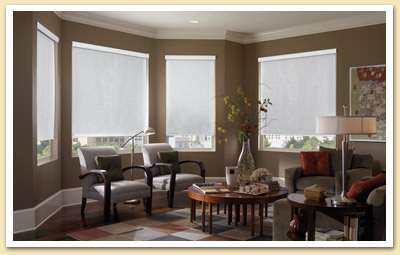 Currently one of the fastest growing product trends, designer roller shades offer a diverse range of custom fabrics grouped into three distinct categories: Traditional, Natural and Soft. Traditional fabrics are familiar and timeless, Natural fabrics have the look of grass cloth, chenille and other elements typically found in woven woods and Soft fabrics offer elegant texture, a gentle hand and luxurious colors. 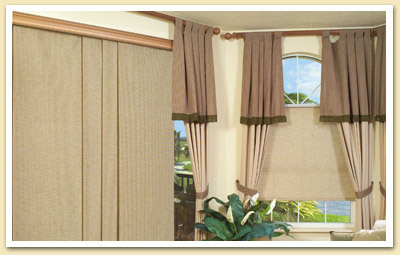 Available in a variety of lifting systems and design options, Designer Roller Shades will bring a refreshing and sophisticated look to your home. From an open roll to cassette configuration, you can customize the feel and look of the product with a variety of hems and hardware finishes. 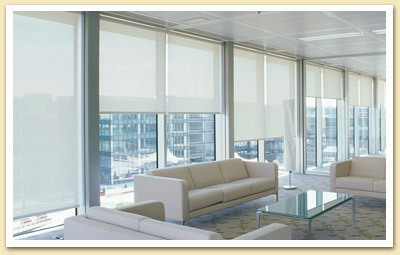 A very popular product for motorization/home automation projects when you want ultimate control of light in your home.